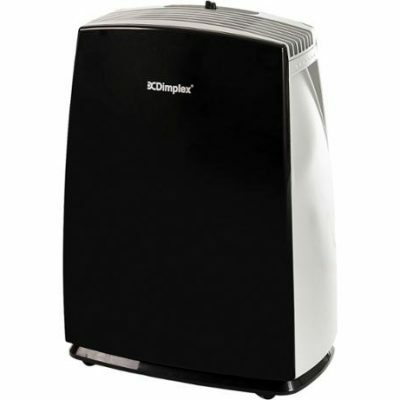 Dehumidifiers reduce the level of humidity in a room by drawing excess moisture from the air. They help reduce: Condensation on windows, Irritation to your skin and your respiratory system, Room odours, Structural damage from mould. The humidistat and continuous drain option makes it ideal to set and leave running while it efficiently reduces condensation, damp, mould and mildew in your home, boat outhouse or caravan.